This is the story of Greta Weissensteiner and the Weissensteiner family, a Jewish family in Bratislava in war torn Europe. The scope of the book is immense, covering Bratislava in the 1930s to Germany after the World War. The characters' looming sense of dread in the build up to the war and how they navigate life during the war is real, palpable and believable. Fischer avoids the easy tear jerking sentimentality often used by lesser writers when narrating tales of Jews in the Second World War. His sparse prose hammers home that shameful period in history that much more effectively. Francis Bacon said some books are to be tasted, some to be swallowed... 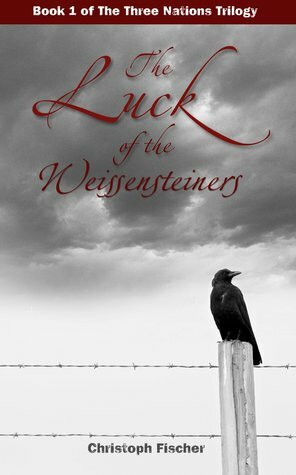 The Luck of the Weissensteiners is to be chewed and digested.